Raspberry Pi might sound like an off-kilter choice for a Thanksgiving dessert, but it is actually a series of wildly customizable single-board computers that you can build to do almost anything, provided you know which doohickey goes where. Luckily, we've got some vital training bundles that'll have you building your own Raspberry Pi supercomputer faster than you can say HAL 9000. 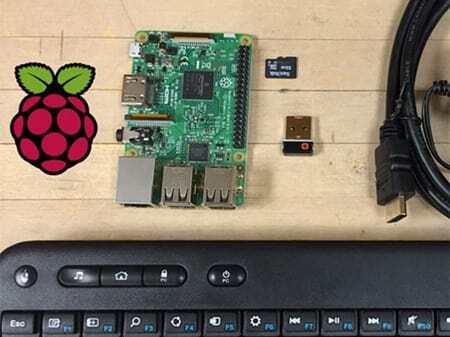 We're not kidding when we say that a Raspberry Pi computer can be customized to do just about anything. This training bundle will teach you how to get pretty creative with that "just about anything." Across 10 hours of instruction and over 150 lessons, you'll learn how to craft your Raspberry Pi into an Amazon Echo clone, how to turn it into a fully functioning retro gaming system, how to use programming languages like C++ and Python to integrate your Raspberry Pi board with other boards (so you can keep tricking out that beast), and a whole bunch more. If some of those words felt heavy in your brain parts, don't worry! The Complete Raspberry Pi Hacker Bundle is designed to teach you how to tinker your way to a boss Raspberry Pi computer whether you're a beginner or an elite construction machine. Normally this bundle retails for $384.97, but if you click here right now, you can get it at a 95 percent discount for just $19. Learning how to build and code your own retro gaming chimera might seem a little daunting, but if you've ever persevered through the blood, sweat and tears that it takes to beat at least one old-school Nintendo game, you're up to the challenge. 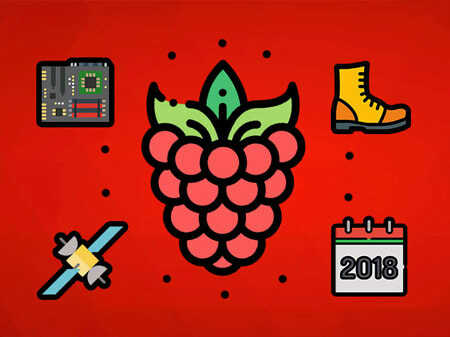 Across 50 lectures and two hours of instruction, you'll learn the basics of Raspberry Pi, including a thorough understanding of all the components you'll need and how to program them. Your skills will begin to grow and mutate, until eventually you'll know how to build your own retro gaming system (and maybe have a third arm). Normally this course retails for $100, but if you click here right now, you can get lifetime access for $15, an 85 percent discount. 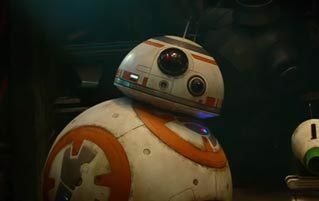 From WALL-E to Mechagodzilla, everyone loves a robot buddy. So we bet you'd be pretty stoked if we told you that you could build and operate robots with Raspberry Pi. Well guess what? You can totally build robots with Raspberry Pi, and the Sunfounder Raspberry Pi Robot Kit is your guide to do it. 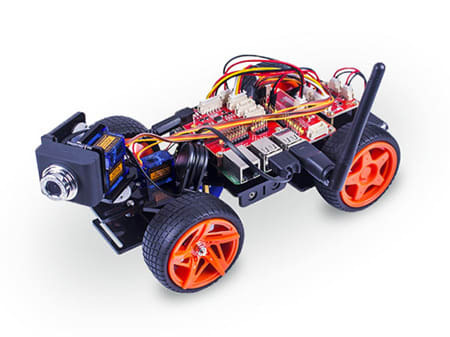 This course includes everything you need to construct an RC car video robot sidekick, including all of the software and hardware. You'll even get a Raspberry Pi 3 board and a wide-angle webcam, so you'll have your robot pal up and running surveillance on your meddlesome cats in no time. Click here now to get a Sunfounder kit for just $149. No matter what sort of contraption you're looking to build with Raspberry Pi, be it a video drone that you can use to play Sega or a Google Home personal assistant (that can also play Sega), you're going to need the right tools, and the 37 Sensors Starter Kit is the Raspberry Pi equivalent of Tim "The Toolman" Taylor. The kit comes with 37 sensor modules and detailed instructions on how to construct 35 different projects. Plus it uses a visual programming language to make things faster and easier while you learn how to code. Normally this kit retails for $98.99, but if you click here right now, you can get one at 19 percent off for just $79.99. If all this talk of building retro gaming systems and robot sidekicks has tickled your fancy raw, then you need to check out the Ultimate Raspberry Pi 3B Starter Kit. It includes a Raspberry Pi 3B board, the 37 Sensors Starter Kit For Raspberry Pi, and the Complete Raspberry Pi Hacker Bundle. That's a pile of sensor modules, ten hours of instruction, and over 150 training lessons. It's perfect for someone looking to dive right in. Normally those bundles together would run you $528.96, but you can get them right now at a mainframe-hacking 72 percent discount for just $145.99. Looking for more Raspberry Pi bundles? Check out the Raspberry Pi: Make A Bench Automation and the Raspberry Pi 3 + Speech Controlled Smart Robot Car Kit. 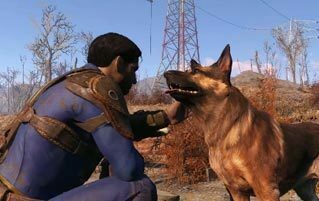 Worried about the robot apocalypse? Don't. Become Ruler Of The Robot Overlords With Raspberry Pi.